Takealot launched its Black Friday 2017 Blue Dot Sale just after midnight on the morning of 24 November. 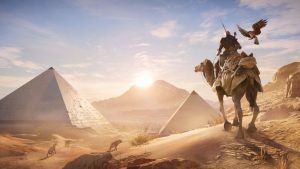 The company said on Twitter that it was working to stabilise the site and restore full access “ASAP”. 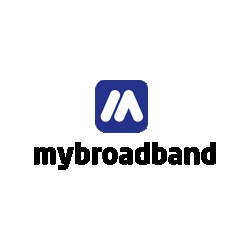 MyBroadband was unable to access deals on the site or search for products at the time of writing. 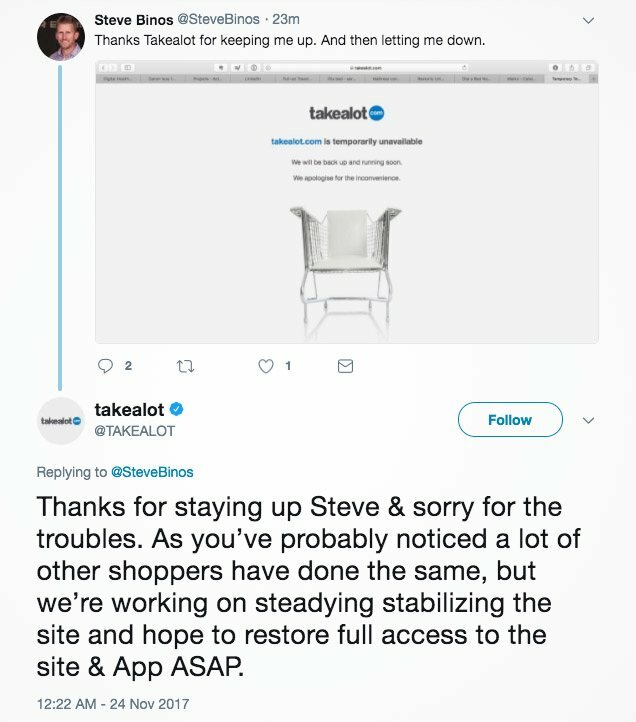 Takealot said it has temporarily taken down the website and apps due to the failure of a fundamental service within its platform, which has caused site-wide problems. “We seem to have found the problem and are now busy working through a backlog of orders. 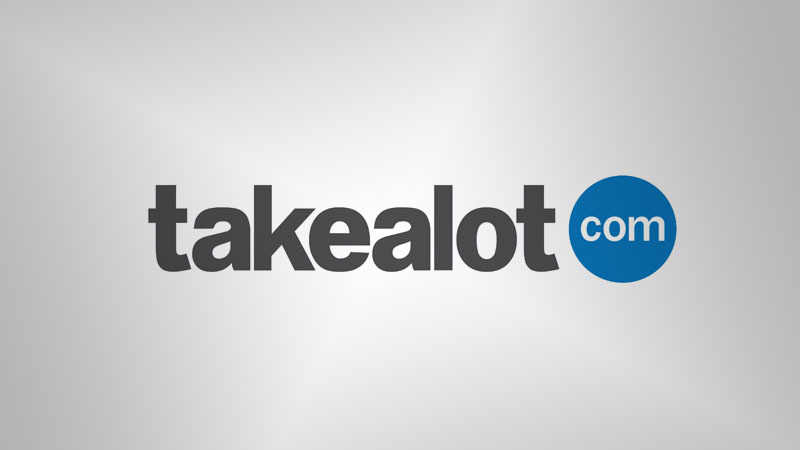 We hope to be back online as soon as the site has been stabilized,” Takealot said.